Ch Nysa Hill Satang Firedance of Maverick. Photo by Tammy Stepehens. 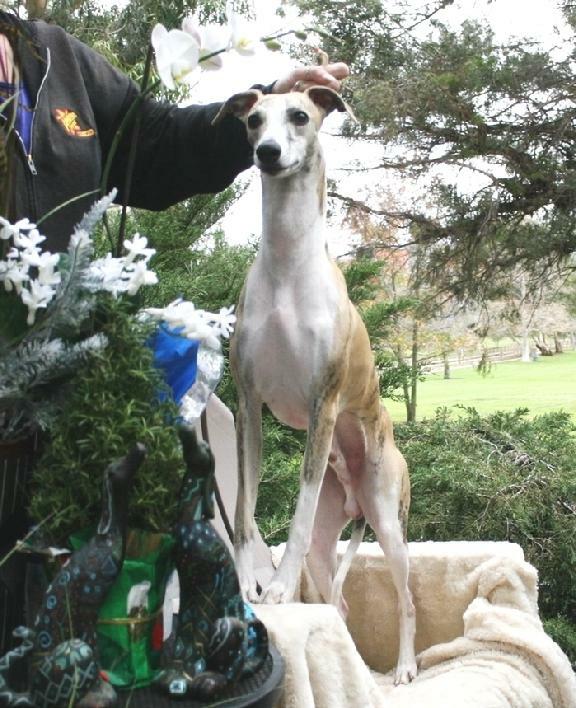 Best in Group Ch Nysa Hill Satang Firedance of Maverick. 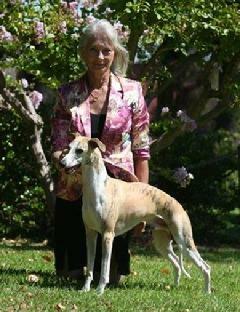 Photo by Barbara Kilworth. 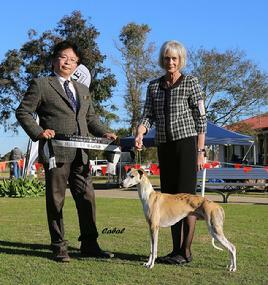 Multiple Best in Group Ch Nysa Hill Satang Firedance of Maverick. Photo by A. Diehl. 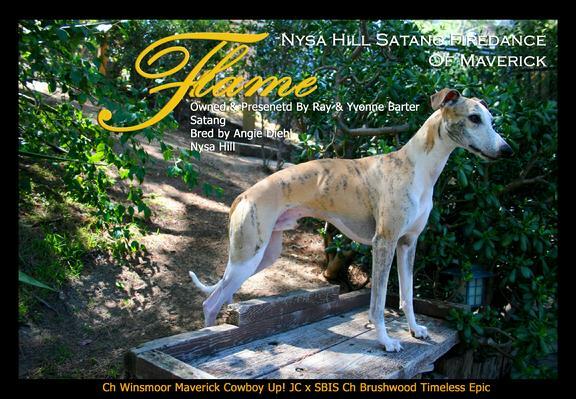 With a pedigree steeped in shape and movement, 'Flame' (Ch Nysa Hill Satang Firedance of Maverick) finished his championship quickly, going on to win multiple Bests of Breed and Groups as a youngster. We're ever grateful to Chelsea's Deann Christianson for recommending the cross which produced this amazing litter.